June Allyson - candid. 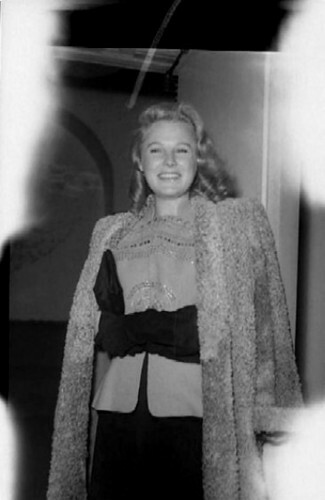 Actress June Allyson out on the town candid photo.. Wallpaper and background images in the प्रतिष्ठित फिल्में club tagged: june allyson classic stars classic movies candid photos. This प्रतिष्ठित फिल्में photo contains फर कोट, फर कॉलर, फर लहजे, फर उच्चारण, and फर एक्सेंट.